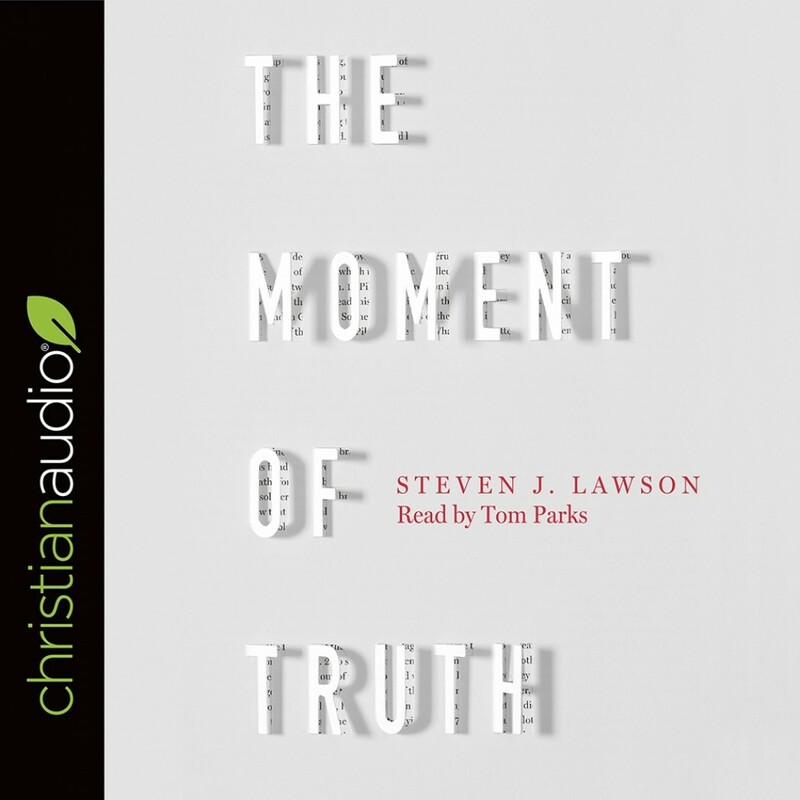 The Moment of Truth | Steven J. Lawson | Audiobook Download - Christian audiobooks. Try us free. "What is truth?" Pilate turned to Jesus and asked a profound question. It is a question that continues to be debated in our day. But it is one that God has definitively answered in His written Word and ultimately revealed in the incarnate Word, Jesus Christ. It has been the duty and privilege of each successive generation of Christians to proclaim the truth of the gospel to a world that desperately needs to hear it. In this collection of sermons, Dr. Steven J. Lawson speaks into our cultural moment, helping Christians and skeptics alike to answer Pilate's age-old question.